A college education is an investment; an investment in the future! High school graduates each year look to their future with the expectation of obtaining a college education in an effort to contribute to their communities and accomplishing great things. The rising cost of education makes this hope difficult for many. In a small way, The Salvation Army has made available to its members’ educational resources with an eye to investing in the hope of a better future; a future with Salvationists prepared to lead in their communities, in their workplaces, in their churches, and in their homes. This page offers educational resource information for students who call the Salvation Army their church home. After exploring these pages, if you have questions, please contact us in the Officer Resource & Development department. The following provides information with regard to TSA scholarships, including Corps Cadets. Please forward information concerning scholarships established for Salvationist students to Rob DeGeorge for inclusion here as a resource. The Herman A. Fischer & Julia Blanchard Fischer Scholarship was established for children of officers and/or students studying astronomy, physics or math at Wheaton College in Wheaton, Illinois. The applicant must show financial need as well as meet the education requirements of the scholarship. Award amounts are based on eligibility. This scholarship is awarded at the discretion of Wheaton College to sophomores and is renewable for the student’s junior and senior years. While the student cannot apply for the scholarship directly, it is imperative that the student communicates on their financial aid application and with the Financial Aid Office directly if they meet the criteria of being a child of an officer. Please contact us in the Officer Resource & Development Department for information on the above scholarships. The purpose of the Officer Child Scholarship is to render financial assistance to officers’ children who desire to pursue higher or specialized education as defined below, and/or who desire to enter the College/School for Officer Training. Please forward information concerning Officer child scholarship grants to Heidi Thiel for inclusion here as a resource. Studies above the high school level for which credits are given toward a college degree (whether or not the individual contemplates completion of the total college curriculum), and for which credits are transferable to accredited schools of higher learning. Studies offered (1) by a technical, vocational, or business school or college, or by a Bible or law school, and (2) by an educational organization (a) which is authorized under Federal or state law to offer such program, and (b) which is accredited by a nationally recognized accrediting agency. Two-year professional training and ordination for Salvation Army officership. Must be applied towards “qualified” expenses: that is, tuition, fees, books, supplies, and equipment, which expenses do not include room and board (Funds are taxable otherwise). Must have a “C” average from High School on initial application and a “C” average every subsequent semester for continued qualification. Exceptions: Where the student does not have either a “C” average from high school for the initial application or holds a high school equivalency, the application may be approved with a one year probationary period at the end of which time a “C” average will determine continued eligibility. Officer applicants complete the application located on this page and submit to their DHQ. Once approved at DHQ, the form will be processed in the Officer Resource and Development office at THQ. Final authorization will be sent by email notification from the ORD department. Scholarship amounts are revised often; please see the most current application for available award amounts. Eligibility to receive the scholarship is for four years or 8 academic semesters and ceases at age 29- exceptions include those serving in the military and those attending CFOT. Accelerated programs may be eligible for an increased award amount. Please contact Heidi Thiel in the ORD department for details for all details related to Officer Child Grant. 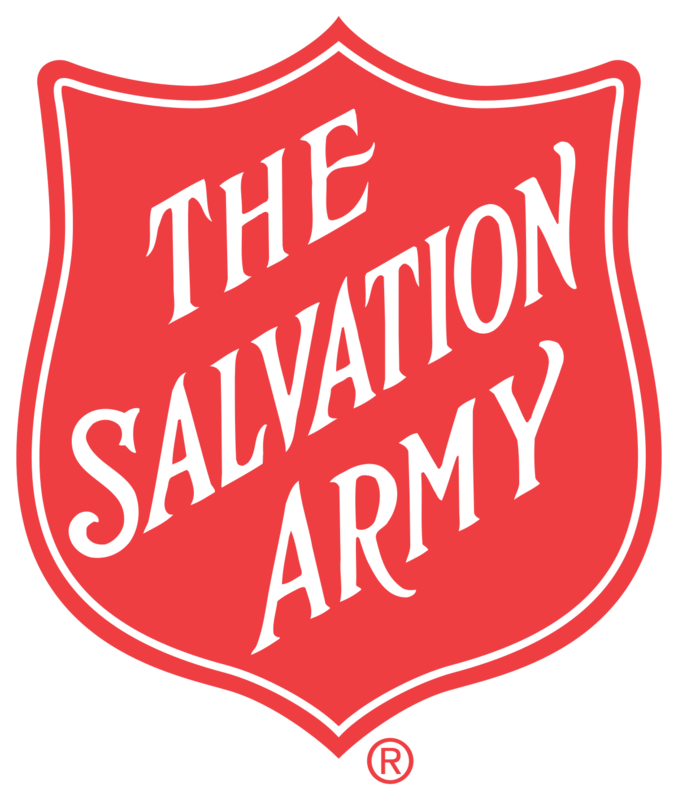 Beneficiaries of The Salvation Army Student Loan must be Salvationist students who desire to enroll in a program of post-high school education and reside within the geographical boundaries of The Salvation Army Central Territory as outlined in Minute 1, Part 1 of Section 23. For more information, please contact, Catherine Koehler in our Student Services area. Salvationist student – Soldier in good standing of the territory making the loan. Underage twenty-nine (29) and with a demonstrated financial need. Age limitation will be waived for cadets requesting a loan for entering the College/School for Officer Training. Studies above the high school level for which credits are given toward a college degree (whether or not the individual contemplates completion of the total college curriculum), and for which credits are transferable to accredited schools of higher learning; Bible colleges whose credits may or may not be transferred to other schools of higher learning; post-graduate courses. In addition, those courses that are of a post-high school nature and which are designed to help physically – and/or mentally-challenged children toward a vocation are approved for funding from this Minute if accredited by a recognized professional agency and/or authorized by the appropriate state. In the College/School for Officer Training. For Salvationists who are not citizens of the United States, a loan will be considered only if the individual has a valid Alien Registration Card (“green card”) issued by the United States government, and if he/she meets all other eligibility requirements. Continued eligibility for loans will be determined as applications are received, on the basis of the student’s maintaining a “C” average, or better, and otherwise meeting conditions for receipt of loans set forth in this minute. Interested applicants should download the Student Loan Application on this page and contact their home Corps Officer for application procedure details. Awards for student loans are given on a full year basis in the amount of up to $2,250 per year in increments of up $1,125 per semester. Each year young adults from all over the country and around the world come to join the exciting ministry of Salvation Army Summer Camps. For college students, this is a fantastic opportunity to earn funds for school in addition to gaining valuable leadership experience and serving in a meaningful way in the lives of America’s youth. The following websites will connect you with Salvation Army Camps located in the Central United States with links for summer employment. Please use these links to make contact with the hiring managers.